MANILA - More areas were placed under tropical cyclone warning signal no. 1 as Typhoon Ompong moved closer to the Philippines, state weather bureau PAGASA said early Thursday. In its 5 a.m. bulletin, PAGASA said Ompong (international name Mangkhut) has slightly accelerated while maintaining its strength. Ompong currently has maximum sustained winds of 205 kilometers per hour (kph), with gusts of up to 255 kph in PAGASA's 10-minute average readings. Last spotted at 855 kilometers east of Virac, Catanduanes, it is moving west at a speed of 30 kph. PAGASA said these areas will experience occasional rains with gusty winds. Ompong is expected to make landfall in the northern tip of Cagayan on Saturday, September 15. 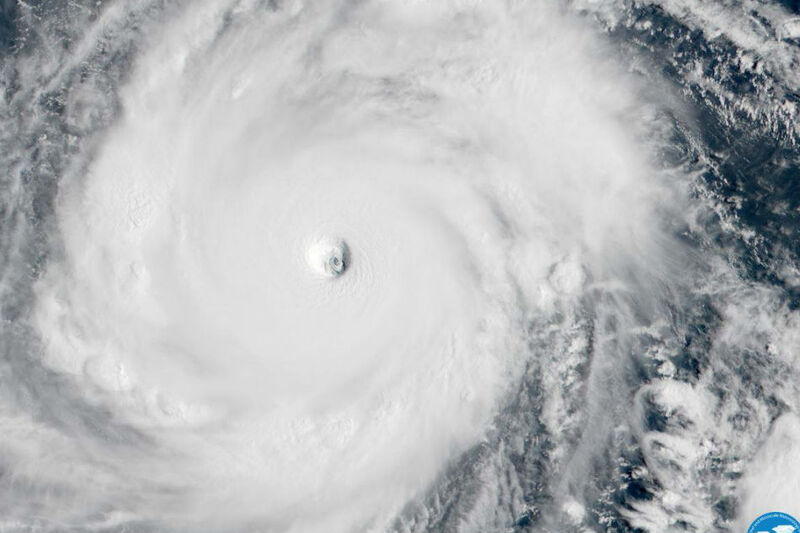 The state weather bureau earlier said Ompong will be the strongest typhoon to hit Philippines this year, reaching a peak intensity of 220 kph winds and 270 kph gusts. Several local governments units have declared suspension of classes due to the effects of Ompong.